There is something to be said for the impact of print on paper — even in this digital age. According to a new survey by FedEx (NYSE: FDX) Office, professional printing services have helped four out of five small business owners stand out from the competition. Small business owners are always looking for ways to differentiate themselves from the competition and stand out. What this survey points out is, the simple act of printing company material, business cards, or marketing on paper may be enough to win over some of your customers. The survey was carried out by polling firm PSB online from February 15 – 21. The participants included 800 respondents FedEx Office says are a nationally representative sample of consumers in the US. Small business owners were also included in the survey. Small business owners in the survey said professionally printed material reflects positively on their business. And 85 percent of consumers in the survey said they are more likely to shop with a business, if it has custom professionally printed materials including business cards, signs, flyers or banners. Nine in 10 customers also said the quality of printed materials is an indication of the quality of service the business provides. 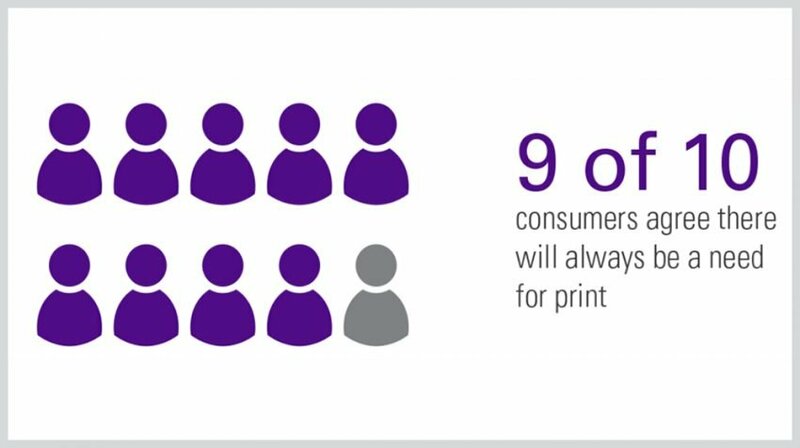 Overall, the vast majority, or nine in 10 consumers agree there will always be a need for printed materials. Compared to a digital screen, the same number of consumers and small businesses also like to have the option of having printed materials, especially when it comes to official documents and contracts. And if you think this is a generational thing, think again. Close to half of millennials said they like having something professionally printed at least once a month. There is no doubt going paperless has financial and environmental benefits — not to mention convenience. However, paper will always provide an intangible value as a medium for communication — at least for the forseeable future. 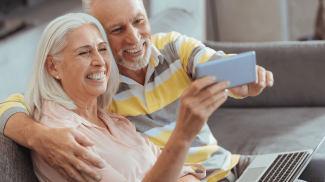 As a small business, you don’t have to print everything, but having content you think your customers will appreciate on paper can pay off in terms of customer acquisition or retention. For some of the other data in the survey, see the FedEx Office infographic below. I think it is because print can be easily seen and taken home. So it can easily be remembered.